Most heating systems that employ “radiant” heat are propelled by a boiler – they are critical to the proper and efficient operation of many home heating systems. We are the experts to call when you need a high efficiency boiler system installation, or when you need boiler repairs from Queensbury to Lake George, Saratoga Springs to Clifton Park. 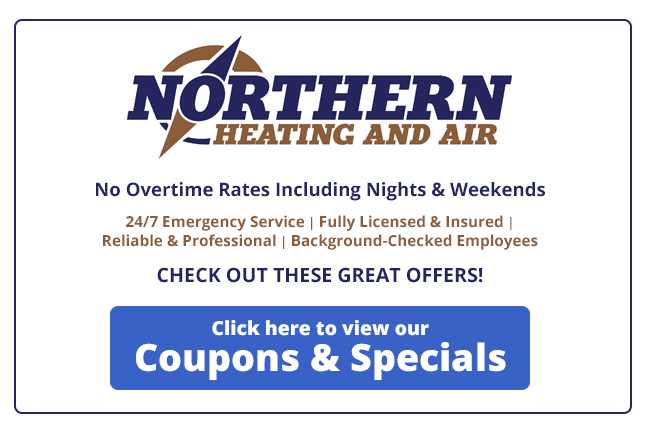 Contact Northern Heating and Air at (518) 745-0401 to schedule an appointment or for more information on high efficiency boiler installation and repair. 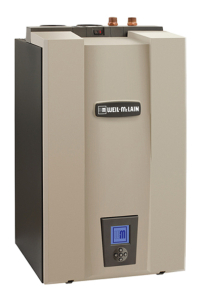 Why Install a Boiler System? Hydronic systems offer a host of advantages not found in other types of home comfort systems. Of all natural materials for conducting heat, water is best. Temperature changes of water can be accurately controlled and measured, so there is less “over-shooting” of thermostat settings and less wasted heat. And today’s compact boilers, with improved heat-transfer technology, high- efficiency burners and electronic controls are 30 to 40 percent more efficient than boilers installed just ten years ago. Contact Northern Heating and Air for professional service and boiler installation. Queensbury, Glens Falls, Lake George, Saratoga Springs homeowners rely on our team for high efficiency boiler installation, repair, and maintenance.